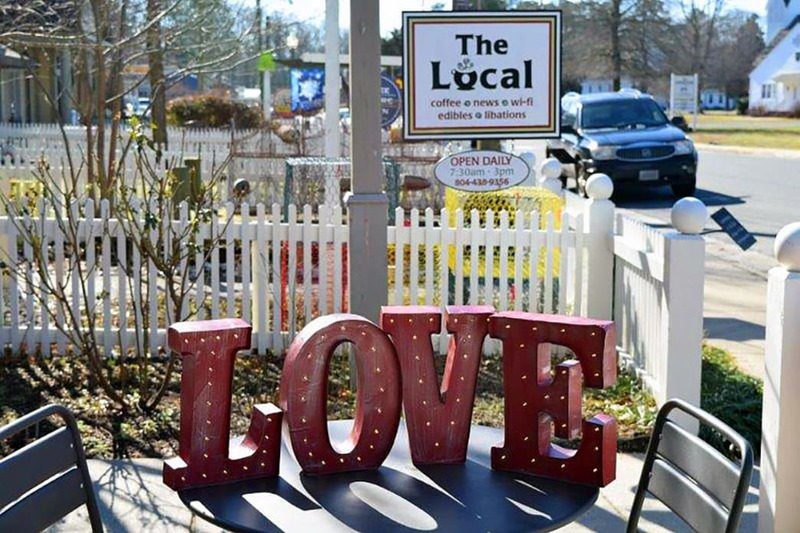 There are a lot of great reasons to visit Irvington, VA. From festivals like the Chesapeake Wine Trail Oyster Crawl to Taste by the Bay, there are enchanting events all year round that will help you relax, unwind, and pamper your soul. Whether you’re headed down for one of these foodie fests or just planning a getaway with your favorite travel buddy, we’ve put together an easy guide to map out your trip to this small town. 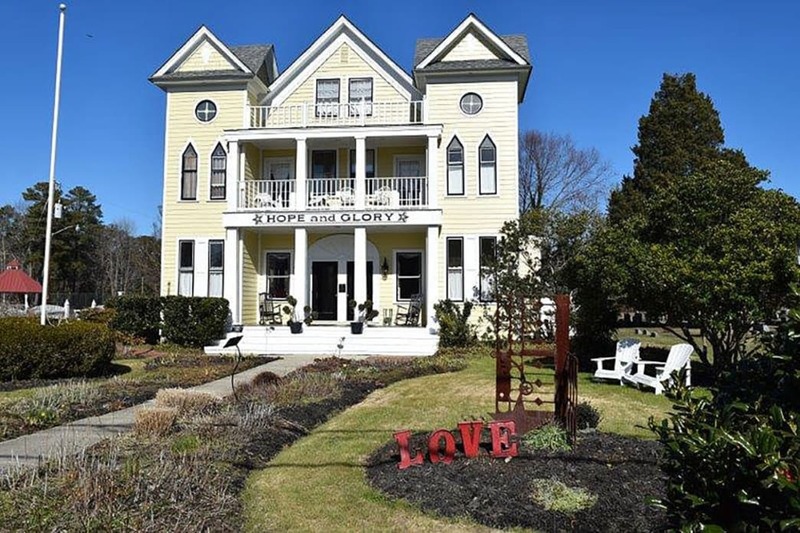 You’ll feel as if you’re walking back in time as you roll your bags into the Hope & Glory Inn. This boutique hotel was once an elite boarding school in 1890. Now, the luxurious getaway has been recognized by Travel+Leisure, National Geographic Traveler, The New York Times and more for its refined quality and character. It is conveniently located within walking or biking distance to all of our Irvington favorites. For dinner on this first night, we suggest staying in, however. Indulge in farm-to-table and boat-to-table specialities created from locally sourced vegetables and seafood. Locals and foodies often travel to the Hope & Glory’s Dining Hall just for the food. Put on your walking shoes and head down the road to the Tides Inn for an Oyster Academyexperience. The Oyster Academy team will meet you for coffee at 9 a.m. to kick off three hours of history, fun, and food with a presentation about the Virginia Oyster. You’ll be amazed at how this mollusk has woven in and out of American’s history. 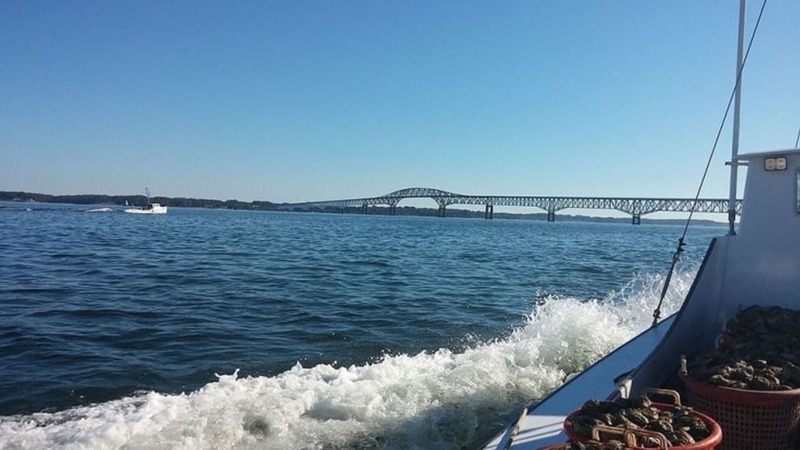 Then, you’ll hop on a traditional deadrise boat with local watermen Capt. William Saunders. 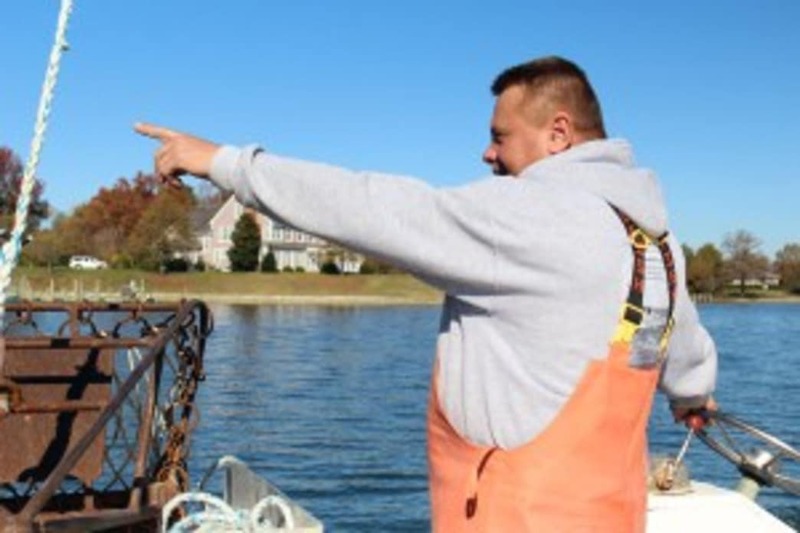 You’ll help him pull oysters and other seafood right from Carter’s Creek. Stories and epic views will abound. 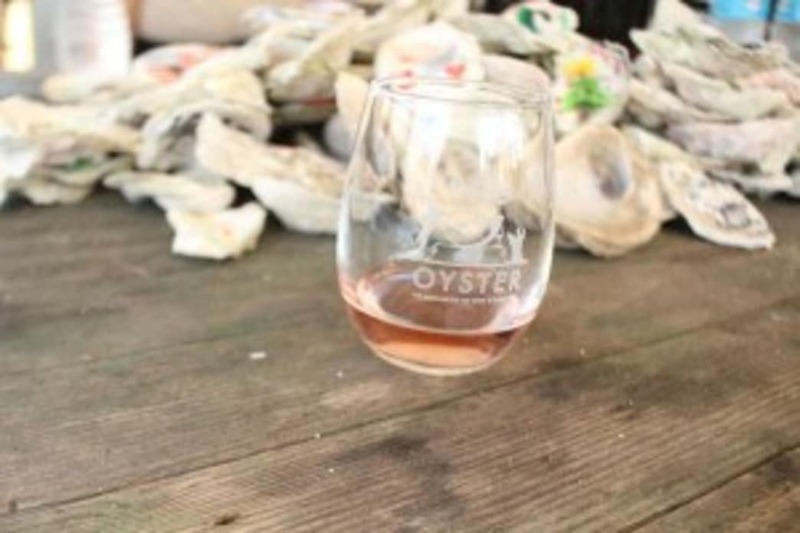 Head back to solid land for an oyster roast led by Tides Inn Chef TV Flynn. Tides Inn Sommelier Samir Dhir will show you how to perfectly pair each style of oyster. After a morning of adventure, head back to theHope & Glory Inn to unwind. Here, you can take a shower or bathe alfresco in the garden, which is full of chameleon and lavender. If bathing al fresco isn’t for you, visit the Hope & Glory’s Spa, Recess, for pampering. Wide awake? Head downstairs to the Detention Bar for a classic cocktail to keep the party going. Sample a few of our signature dishes. Eat fresh-caught seafood along the waterfront. After you’ve recuperated enough, hop on your bikes or take a long walk to the Dog & Oyster Vineyardfor wine and oyster tacos from Byrd Seafood. Snap an Insta-worthy photo in front of the giant corkscrews and rub the bellies of the friendly rescue dogs that keep the vineyard safe. 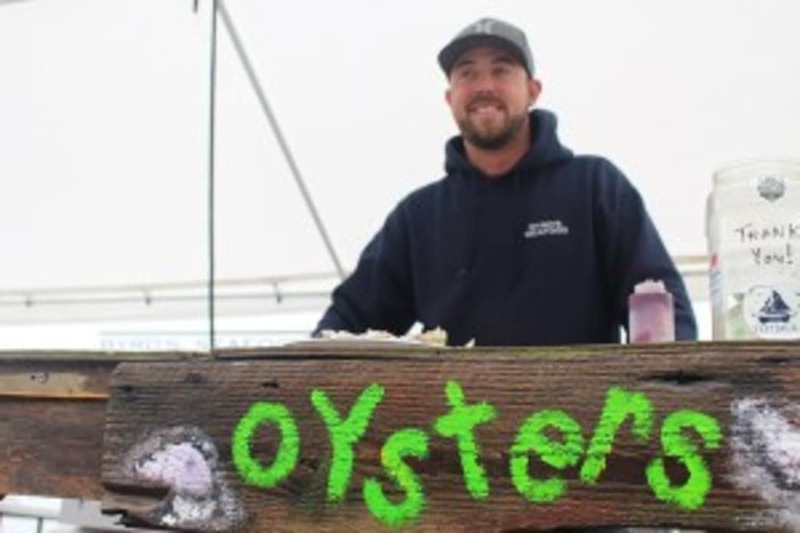 While you’re tasting the award winning wine, make sure to place an order for a local seafood treat from Bryan Byrd. Expect a bit of a caribbean twist in all of his creations. Head home for rest after a day well spent. Rise and shine! Take a walk to The Local for a simple breakfast like freshly baked muffins and locally roasted organic coffee. Sit inside or outside as you soak up the morning sun. When you’re caffeinated and full, get back on your feat for a meander around town. Start off at Objects Art and More. The upscale gallery represents more than 200 artists from across the country. Discover paintings, pottery, glass, sculpture, jewelry, home decor, and whimsical nightlights. Need to upgrade your wardrobe? Dandelion Boutique is the house to shop. 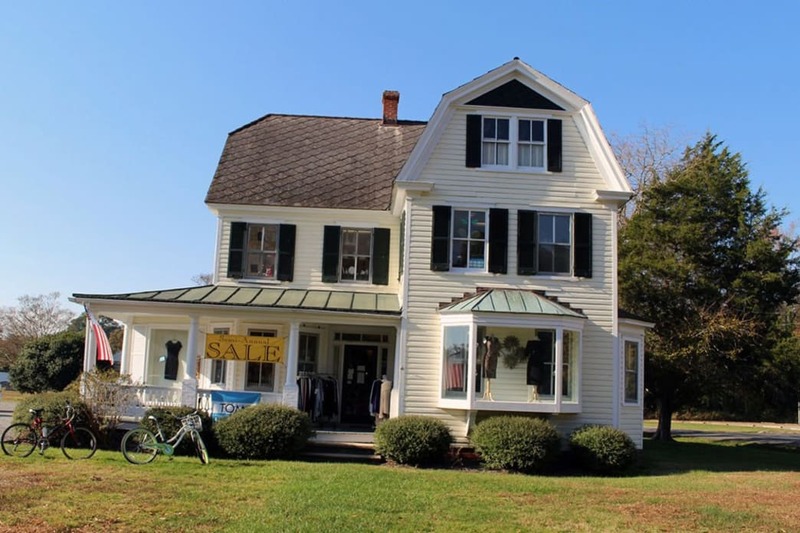 The house-turned boutique is filled corner to corner with hats, cashmere sweaters, elaborate belts, dresses for every shape, candles, quirky gifts and more. Get lost and find something just right. Make your final stop at the Steamboat Era Museum to feed the curious kid in you. The museum brings landscapes to life from an era when revival camps, shucking houses and country stores dotted the river’s shores. Complete your visit with dinner and drinks at Trick Dog Bar & Bistro. Start off with a specialty martini or a glass of wine. Enjoy casual bites like oysters on the half shell or decadent entrees like crab stuffed flounder. Don’t forget to pet the Trick Dog for good luck! Don’t forget to share your awesome photos with us! Tag @virginiasriverealm in photos on Instagram and use the hashtags #virginiasriverrealm, #loveva and #findyourshoreline. Written by Virginia’s River Realm for Virginia’s River Realm.